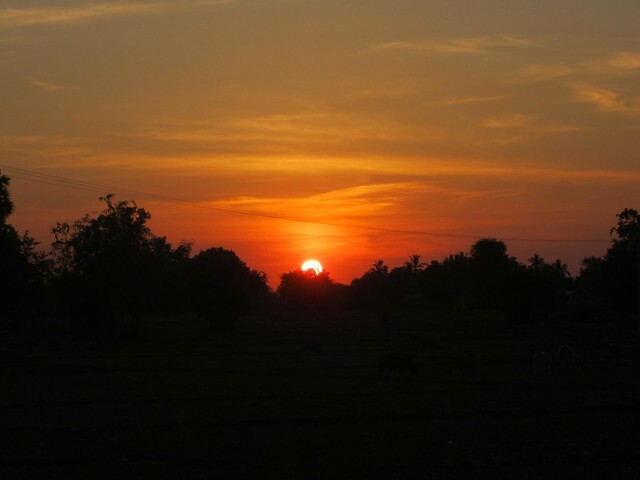 We celebrated our 3 month travel anniversary with a fellow Chicagoan we met on a sleeper bus from Vientiane to Pakse. Up until this point we haven’t missed home much or even considered the fact that we won’t be home for another 8 months! 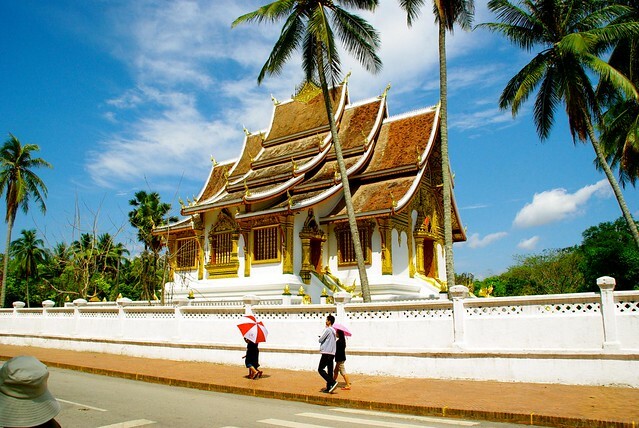 The month started with a cruise down the Mekong River to the picturesque Luang Prabang, Laos. 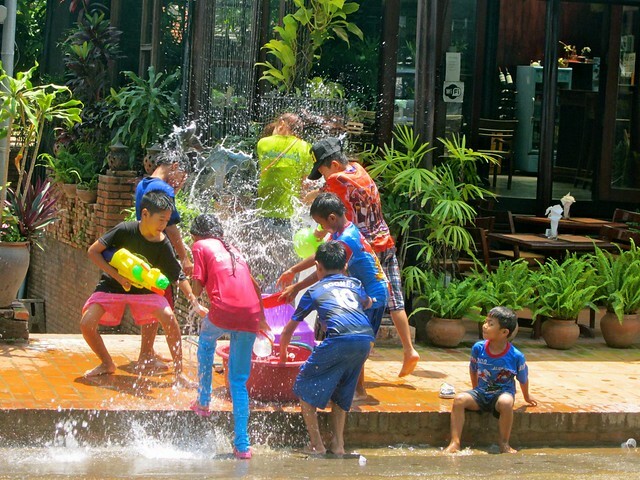 We spent the week celebrating Lao New Year and arming ourselves with liters upon liters of water to take on the locals in a city-wide water fight. 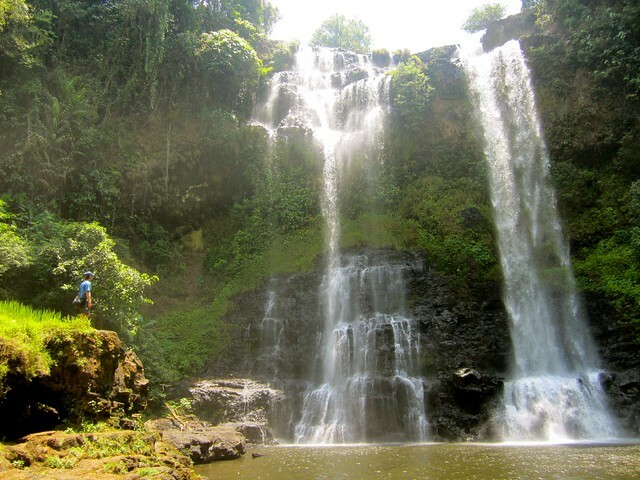 After a quick stay in both Vang Vieng and Vientiane, Brian joined us for a riveting 2 day journey through the Bolaven Plateau visiting breathtaking scenery and waterfalls, finding cover during storms and dealing with our constantly stalling motorbike. We continued down together to the 4,000 islands where they aren’t kidding when they say there is still NO ATMs on the islands. There is not much to do on the islands except simply relax and take an occasional walk around. As we sat around with Brian we discussed our favorite restaurants and bars in Chicago, the upcoming first days of spring where everyone in the city is outside biking, and of course North Avenue beach with my favorite weekly volleyball games. The reminiscing was fun, and for a brief minute (or two) we admit it made us miss home. The last month has been the toughest yet. 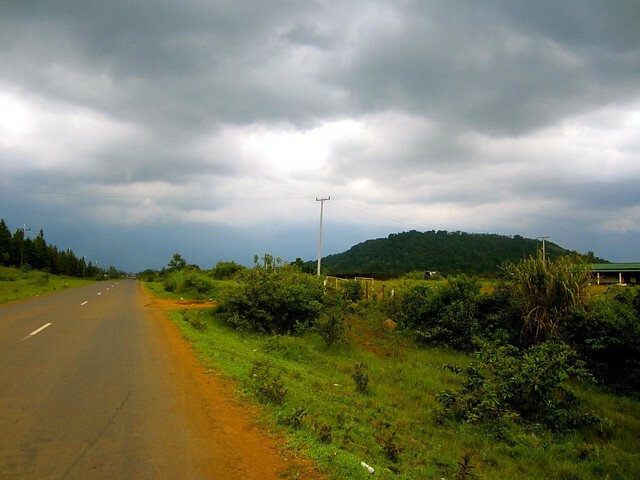 While we prefer slow travel and lingering longer we found ourselves moving much more quickly through Laos. After an exciting week celebrating the Lao New Year we headed south through Vang Vieng, Vientiene, Bolaven Plateau and 4,000 Islands all in one week. Dealing with transportation every few days becomes exhausting. Negotiating when and where you are moving is tiring in itself and then you never know what to expect when you arrive at the bus station. We’ve been lucky enough to experience buses with broken air con, a seat that wouldn’t recline, and paying for one form of transportation and ending up with another. Travel days can be pretty stressful, but are usually pretty funny and ridiculous in hindsight. 1. 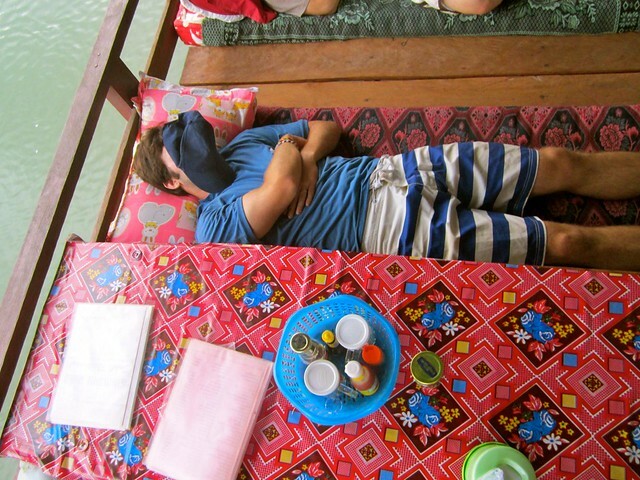 Josh was sick in Vang Vieng. He may finally start listening to me when I tell him to lay off the mayonnaise. Apparently many other travelers have gotten sick from the mayo in Laos probably due to the high heat and long past expiration dates. He ordered an omelet sandwich and never would have guessed that it would have included mayo, but in Laos mayo is a staple on everything! Be aware! 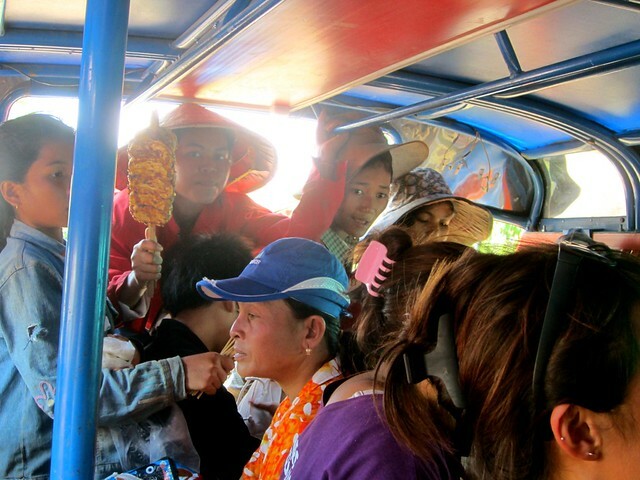 Once we arrived in Phnom Penh we heard the loud honks and constant “tuk-tuk?” yelled at us we were for some reason, at peace. We saw endless street stalls and were glad to be starting month four in a bustling city. The next month will take us through Cambodia and Vietnam. Still plenty of long distance travel to go so stick with us! The last picture is probably the most beautiful of your trip so far. Very nice place.